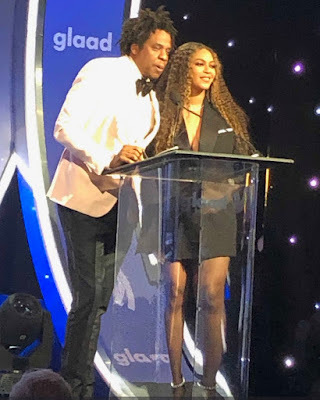 This week, Beyoncé and Jay-Z were honoured at the 30th Annual GLAAD Media Awards for accelerating LGBTQ acceptance. She dedicated the 2019 GLAAD Vanguard Award to her late Uncle Johnny, who was a gay man struggling with HIV. 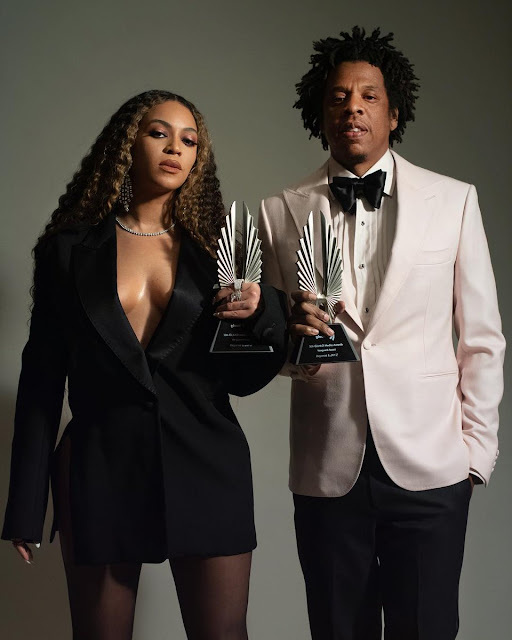 Genuinely moving speech from Bey. I kinda teared up myself a little. Is it me or is Bey looking a little preggars in the face? 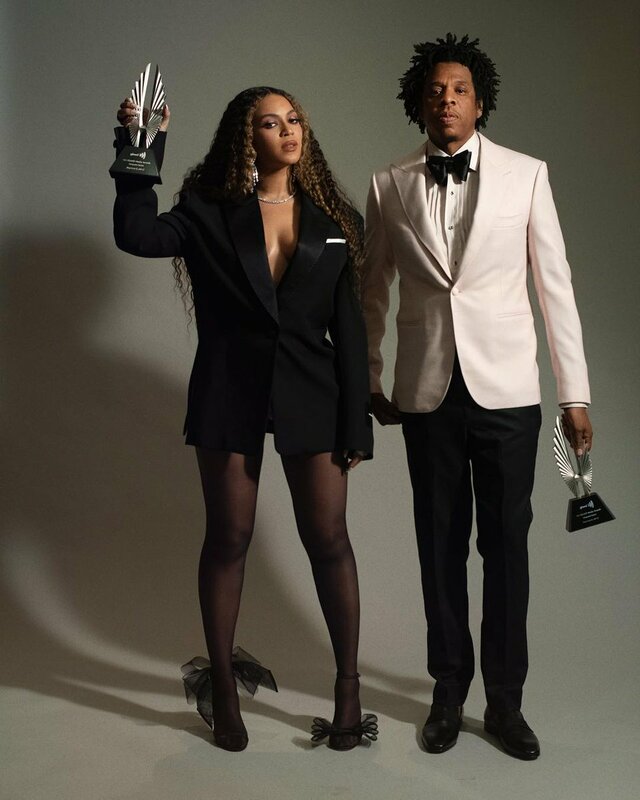 The oversized tuxedo dress is sending that rumour mill into overdrive. We already know they're obsessed with the number '4.' Only time will tell.